I gave a talk at the Colorado Counseling Association about autoimmune diseases. I wrote and presented the talk with my colleague, Katie Mason. It was a wonderful experience. 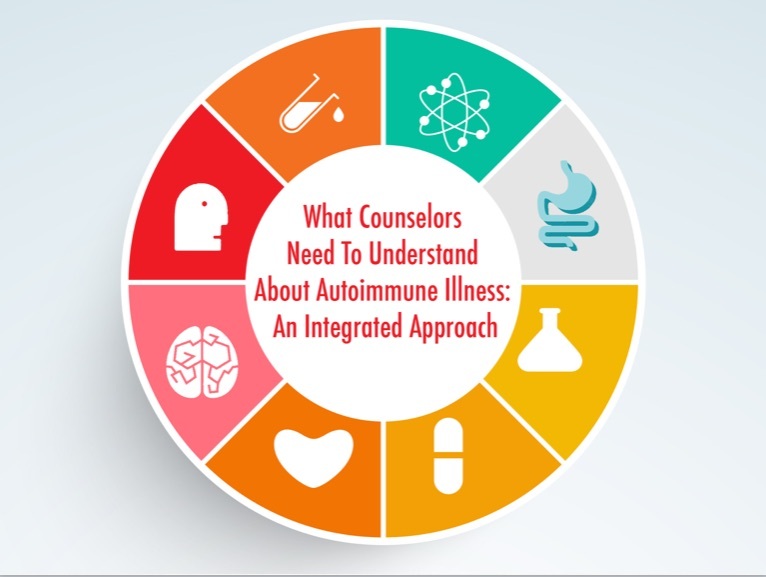 I am developing a CEU webinar about autoimmune diseases for acupuncturists. I will have more information about the webinar in the next few weeks. Katie, Robin and I are doing presentations at a variety of locations about this work. If you know a group or organization that would be interested in having us speak, let me know!